As body ages, more unique needs for physical therapy become apparent. We address these specific requirements on a case–by–case basis and supply a personalized approach to your physical therapy. We will carefully guide you through all aspects of your treatment—our goals include helping you to remain healthy and active for the rest of your life! Treatment will focus on a patient’s specific goals. 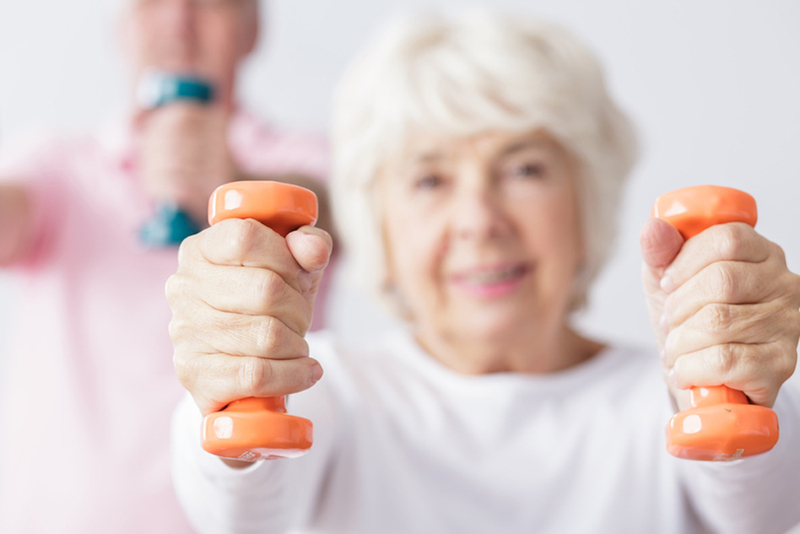 Research shows that individual treatment programs at any age can help restore mobility, reduce pain, increase strength and improve fitness levels.